We’re here to connect you with students who are ready for higher education and have the drive to learn, succeed, and do more in life. Although many Internet media and traditional lead generation companies drive general traffic to their sites in hope of finding good student prospects, EDU Interactive is different. 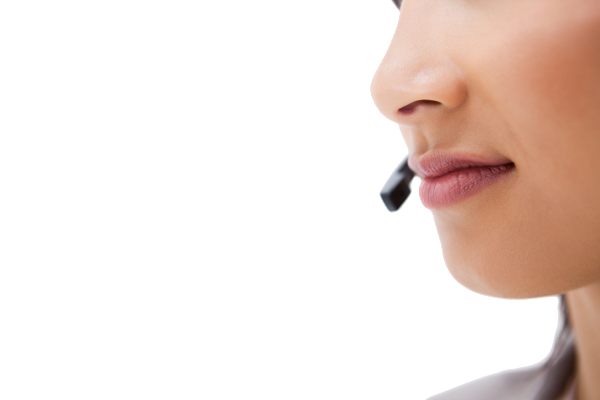 We search for prospects with specific intent to enroll in your brand, your programs. We view each campaign as unique and drive traffic by selecting from a diverse Mix of options available to each campaign, tailored specifically to optimize results at program, brand and geographic levels. All of this is based on feedback from real students and prospects who have inquired about your brand and programs. 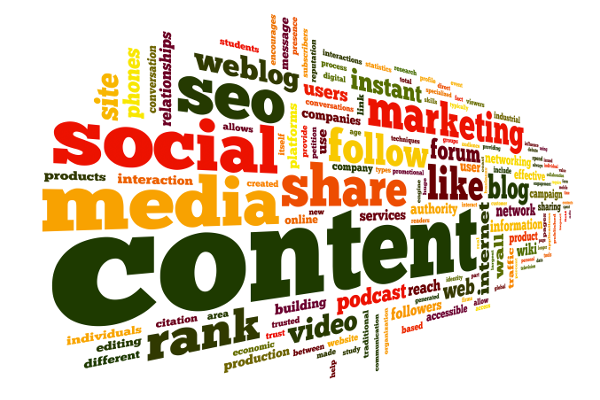 The quality of your leads determines the quality of our campaigns. Through our Warm Call Transfer program, your school will experience lower cost of student acquisition, login transparency through every step of the process, flexible hours for call routing, and an improved student prospect experience. This program was created to ensure that you are completely in the know and that only students who express intent to attend your school are submitted as an inquiry to your school. If you are interested in learning more about how our knowledgeable education staff, services, media, and technology are leading to high enrollment rates, please contact your account manager at 510-671-8100, or send us a request atcontact@eduinteractive.com. We currently run education offers on several education portals and micro-sites so that we give our schools a variety of campaigns to optimize against. 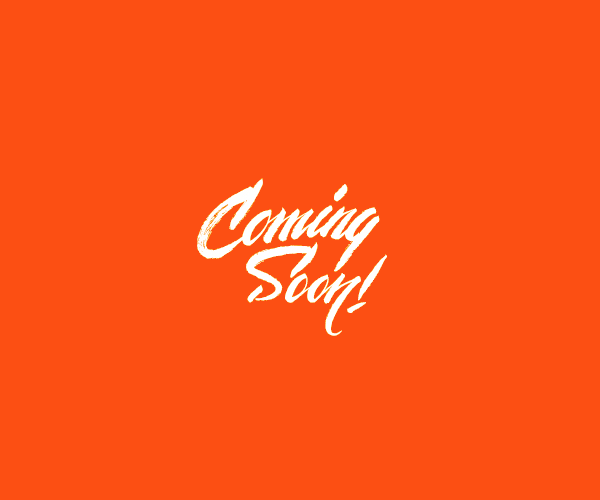 We are also working on a directory style education portal with an expected prelaunch of Q1 2015 to our valued clients. CollegeSearch.degree - We are exited about the launch of our latest education portal. This new education portal is heavily content driven offering potential students a plethora of information on schools and education related areas. The portal will also focus on career paths, options, and information allowing potential students to make informed decisions about their education. 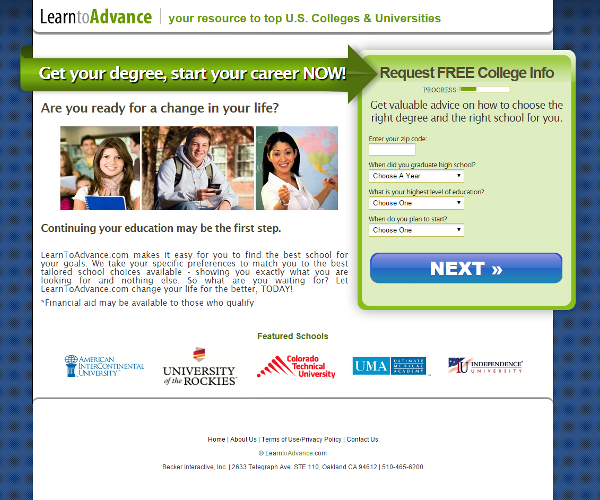 LearnToAdvance.com - As our primary education portal, LearnToAdvance offers potential students an easy way to search for a school. Each visitor is guided through an easy three step matching process and presented school choices, one at a time. Once submitted, data is screened for quality and intent before being sent to any school. 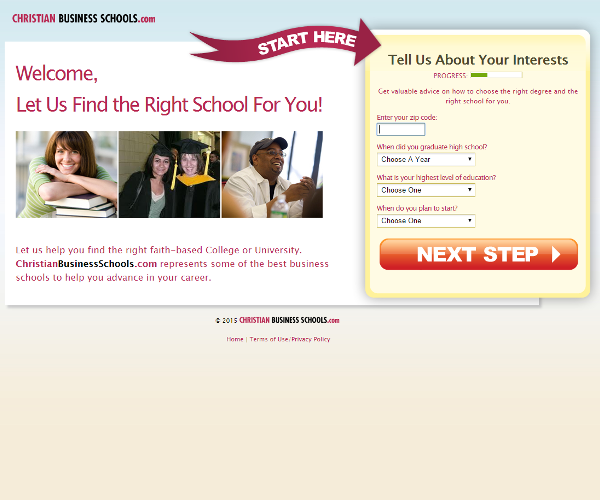 ChristianBusinessSchools.com - We believe in a targeted approach to marketing. Preparing to re-launch in 2015, ChristianBusinessSchools presents faith-based brands with first-priority positioning, along with top schools that match their search criteria, one at a time. Once submitted, data is screened for quality and intent prior to school submission. CollegeDirectory.education - We are excited about the upcoming launch of our latest education portal. This new education portal will show every school registered with the US Department of Education. This portal will be data driven allowing potential students to make informed decisions about their future education.